the Black Knight and White Devil compendium by the players, for the players. We are currently maintaining 275 pages (28 articles). What is Black Knight and White Devil? 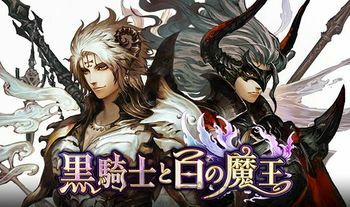 Black Knight and White Devil is a new gacha game from Japan, featuring summons and unique battles! This page was last edited on 10 July 2017, at 17:09.